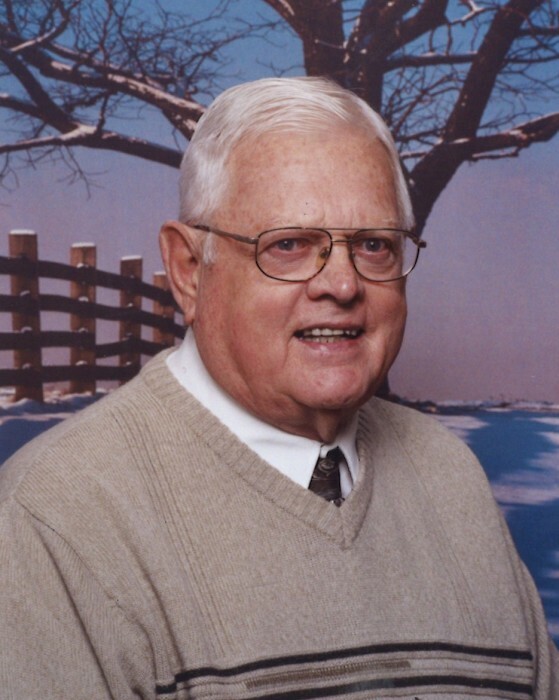 Obituary for Garnet Schai | Grays Funeral Chapel LTD.
With great sorrow and much love, we announce the peaceful passing of Garnet Schai on August 25, 2018. Garnet was born on December 30, 1932, in Wilkie, SK. He played hockey for many years starting with the Prince Albert Mintos, then several locations in Canada and the United States. He was still playing hockey when he met Evelyn who became his wife of 60 years. They spent their first winter together in Utica, New York where Garnet was playing for the Clinton Comets. He was inducted into the Sports Hall of Fame in 2005 with the Prince Albert Anavets Hockey Team. Garnet enjoyed traveling and his most recent trips were to Cuba, Mexico, and Hawaii. As well as many trips to Oakland, California where his son Randy and his family live. He always made sure to get in a trip to Fisherman’s Wharf when he was there. Garnet also enjoyed camping and they camped in almost every campground in Saskatchewan and some of Alberta. Just days before his passing his son Randy and daughter-in-law Sarah and his granddaughters Elizabeth and Evangeline came for a visit. It was a lovely time which included a trip to Waskesiu. He was so happy, and we will cherish the memory forever. Garnet enjoyed excellent health for 85 years and only started to slow down a few months before having a stroke on August 12, 2018. Garnet was predeceased by his father Emil and mother Minnie, three siblings, sister-in-law Olga Johnston, lifelong friend Louis Receveur and special son-in-law Todd Horner. We will all miss his laugh and his great sense of humor. At Garnet’s request, there will be no service. A private family interment will be held at a later date.